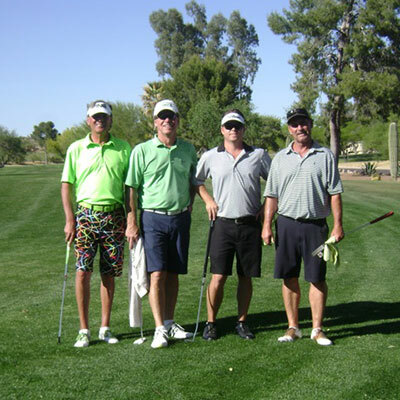 All net proceeds go directly to Dream Factory of Arizona. 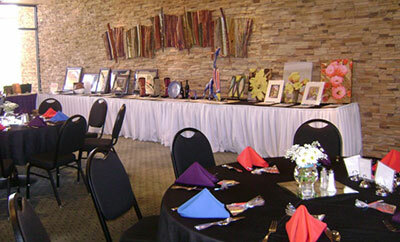 To purchase tickets call, Cindy Klinge at 520-909-3953, or at www.eventbrite.com. 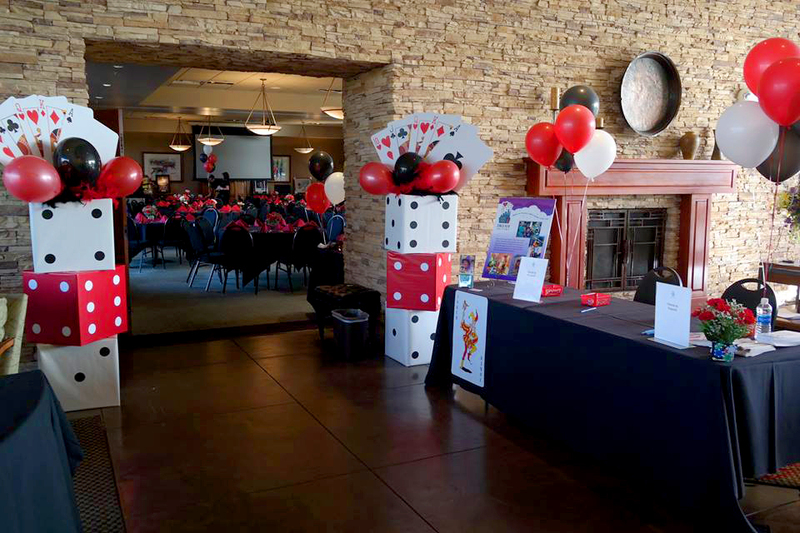 The 2018 Hollywood Dream Gala raised approximately $60,000 to help grant dreams to critically and chronically ill children. 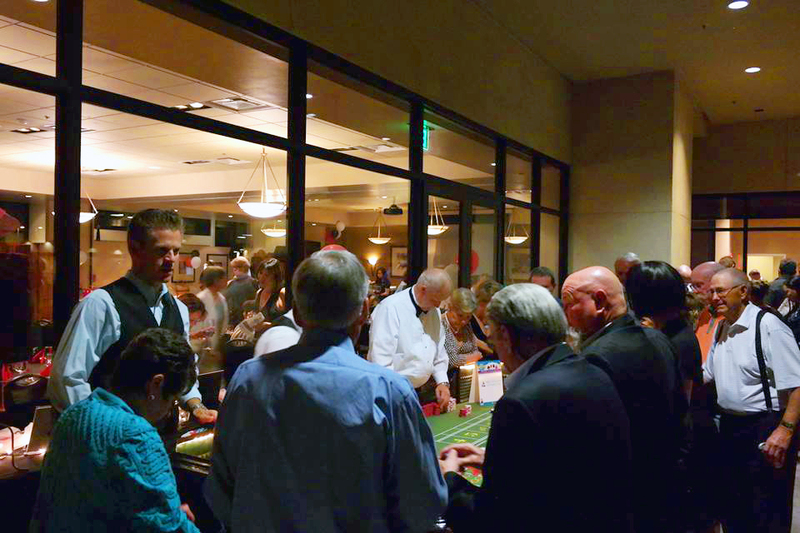 We are pleased to announce we raised approximately $60,000 at the 2018 Hollywood Dream Gala! 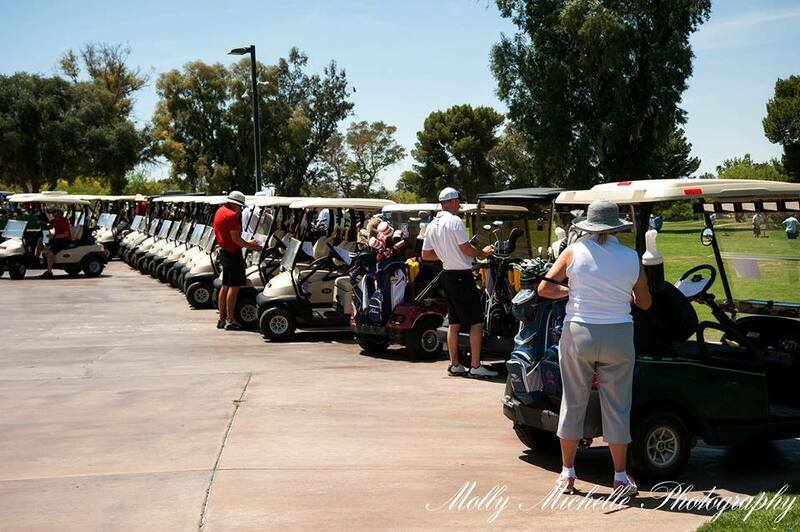 Thank you to our sponsors, donors and all participants for your support. 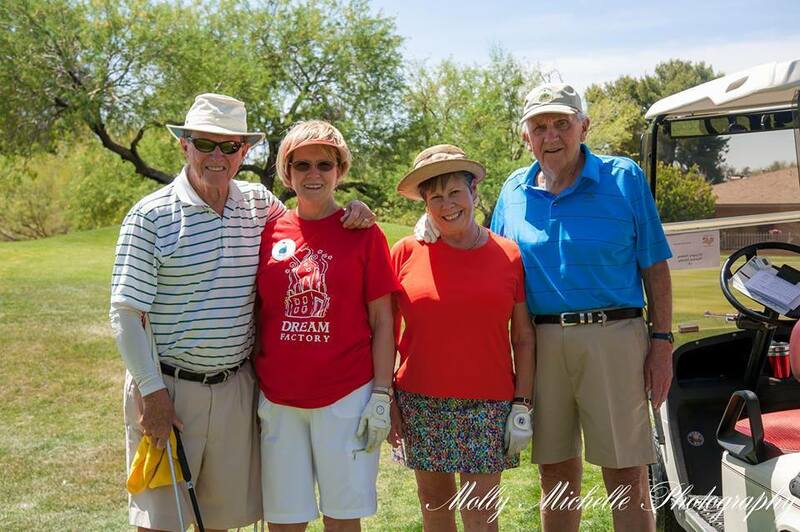 The 2017 Birdies for Dreams Golf Tournament raised over $40,000 to help grant dreams to critically and chronically ill children. 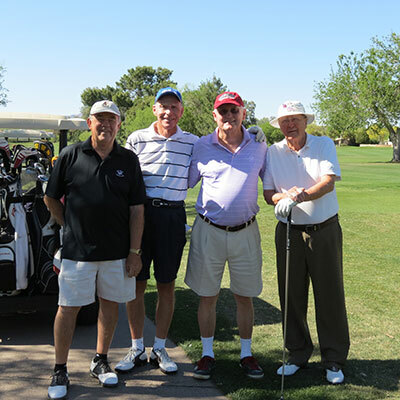 We are pleased to announce we raised over $40,000 at the fifth annual Birdies for Dreams Golf Tournament, Cookout, Live and Silent Auctions event. 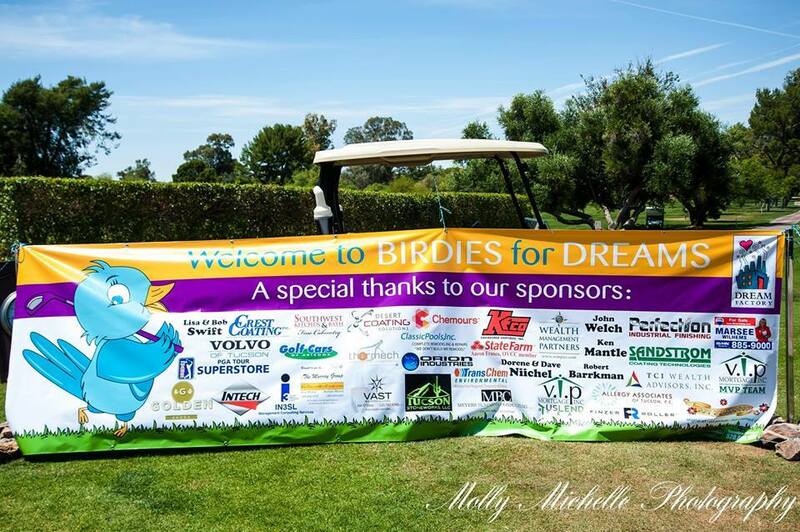 The 2016 Birdies for Dreams Golf Tournament raised approximately $50,000 to help grant dreams to critically and chronically ill children. 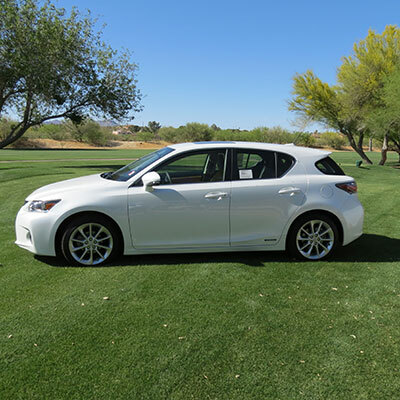 We are pleased to announce we raised approximately $50,000 at the fifth annual Birdies for Dreams Golf Tournament, Cookout, Live and Silent Auctions event. 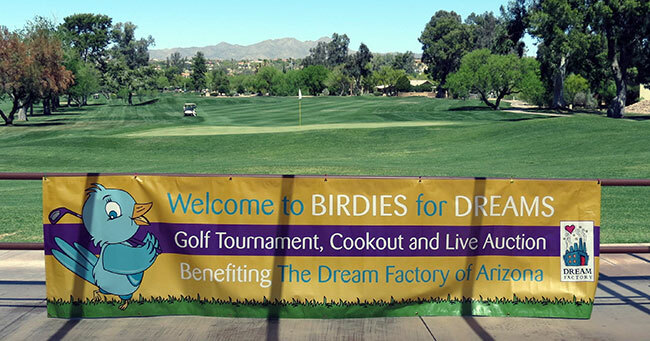 The 2015 Birdies for Dreams Golf Tournament raised over $30,000 to help grant dreams to critically and chronically ill children. 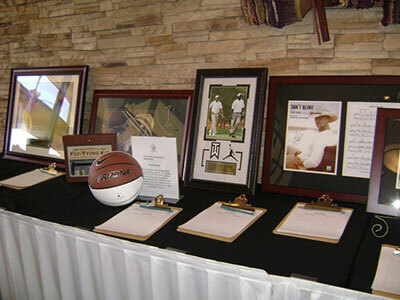 We are pleased to announce we raised nearly $30,000 at the fifth annual Birdies for Dreams Golf Tournament, Cookout, Live and Silent Auctions event. 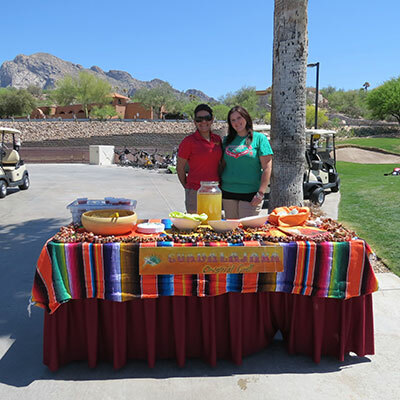 The 2014 Birdies for Dreams Golf Tournament raised record $38,000 to help grant dreams to critically and chronically ill children. 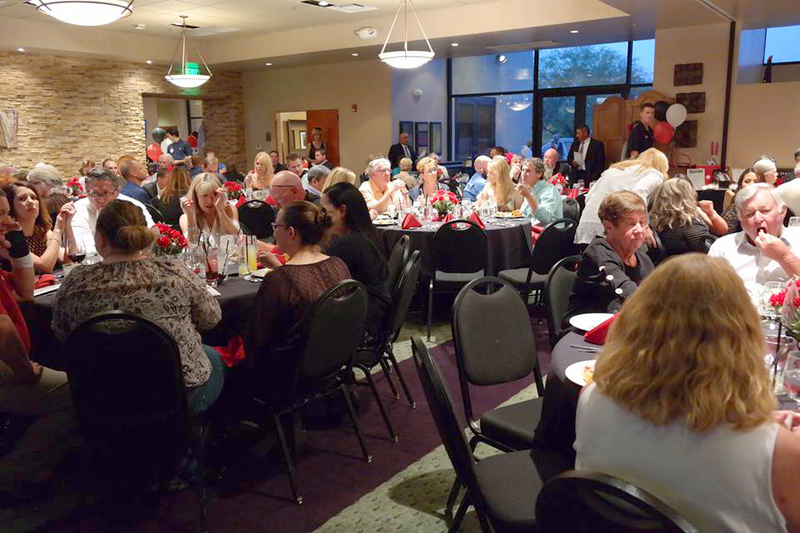 We are pleased to announce we raised nearly $38,000 at the fourth annual Birdies for Dreams Golf Tournament, Cookout, Live and Silent Auctions event. 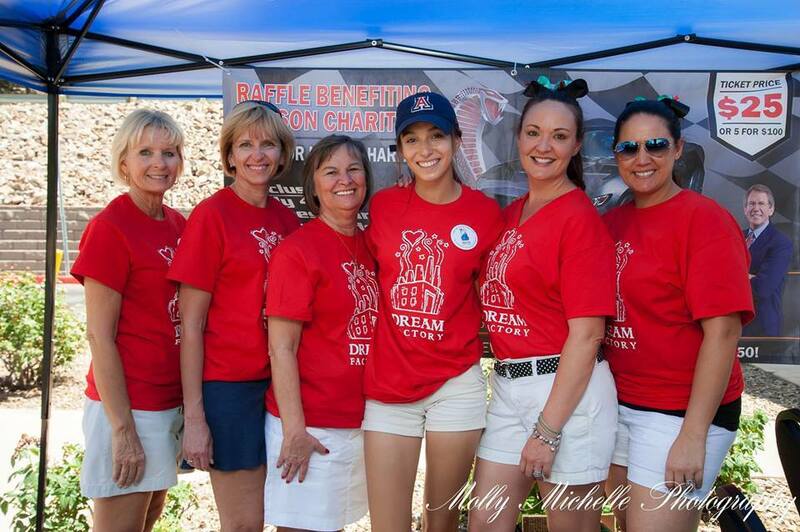 Dream Factory chapters to make a difference in a child’s life. 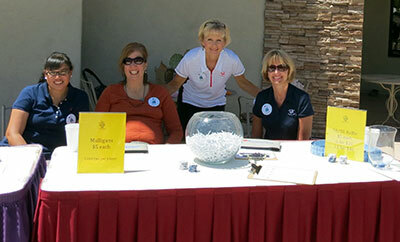 The 2013 Birdies for Dreams Golf Tournament raised record $25,000 to help grant dreams to critically and chronically ill children. 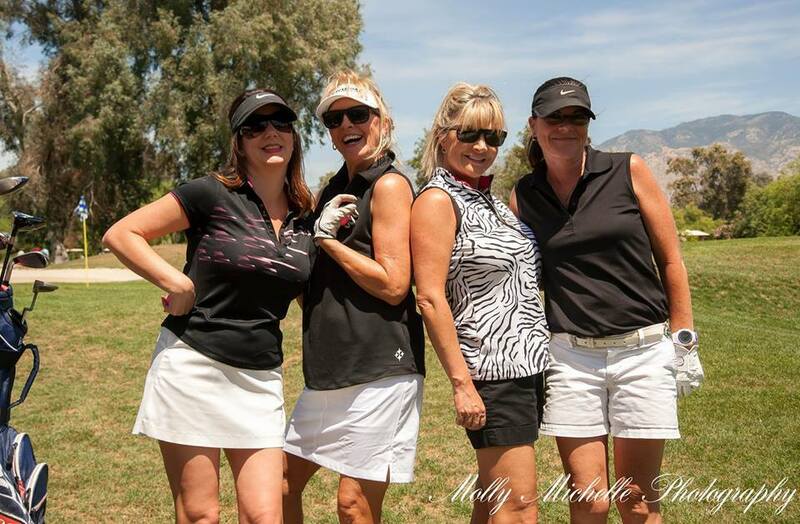 We are pleased to announce we raised nearly $25,000 at the third annual Birdies for Dreams Golf Tournament, Cookout, Live and Silent Auctions event. 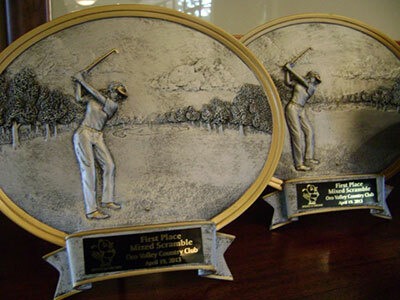 It was a special day - from the 75 golfers participating in the 18-hole scramble, to the generosity of over 120 supporters at the auctions and cookout.